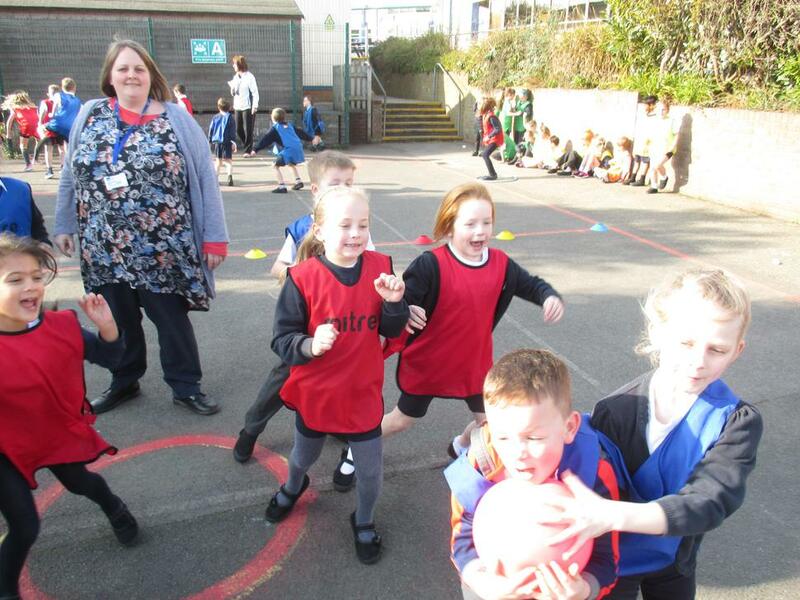 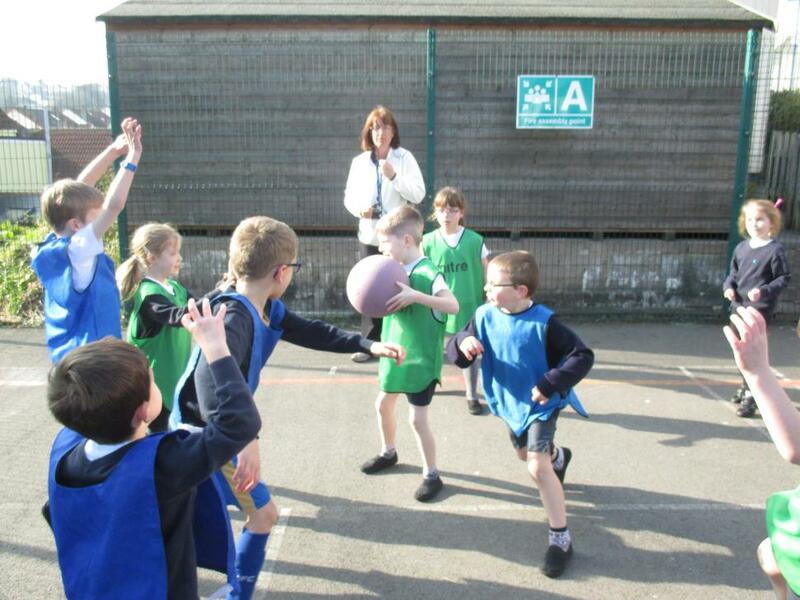 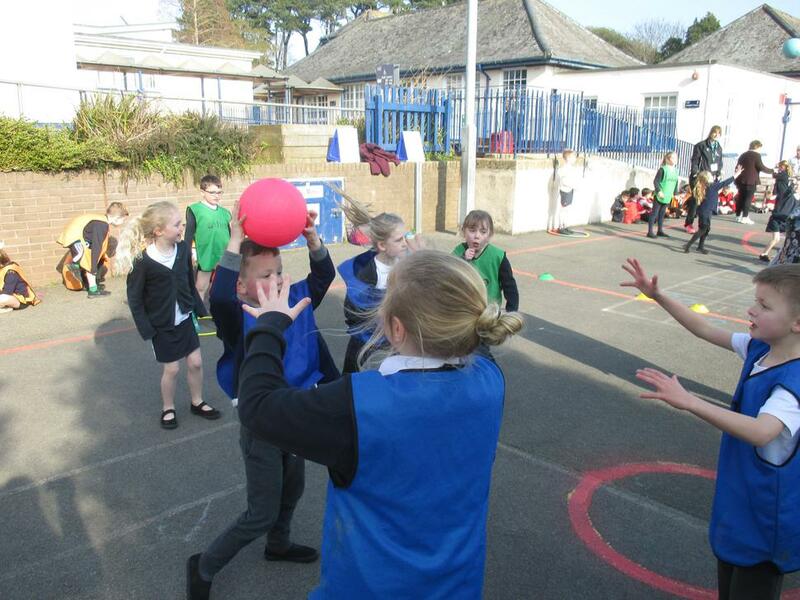 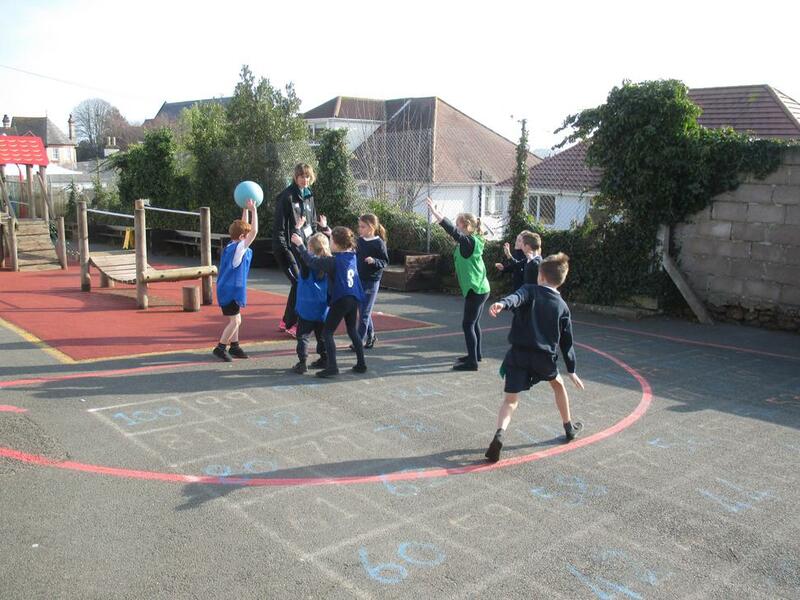 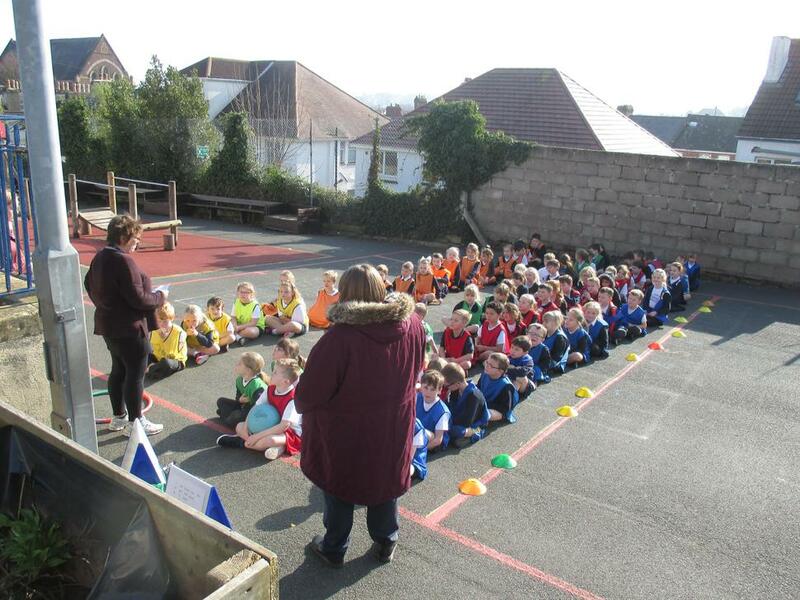 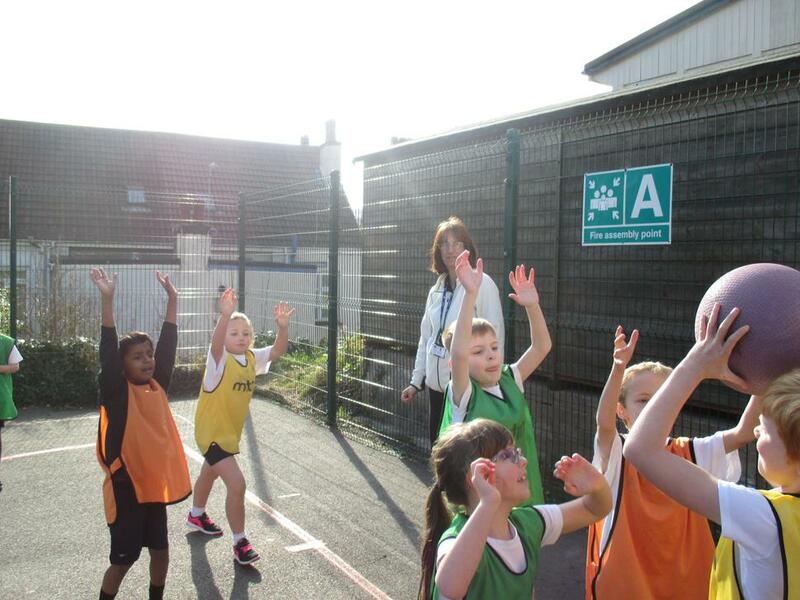 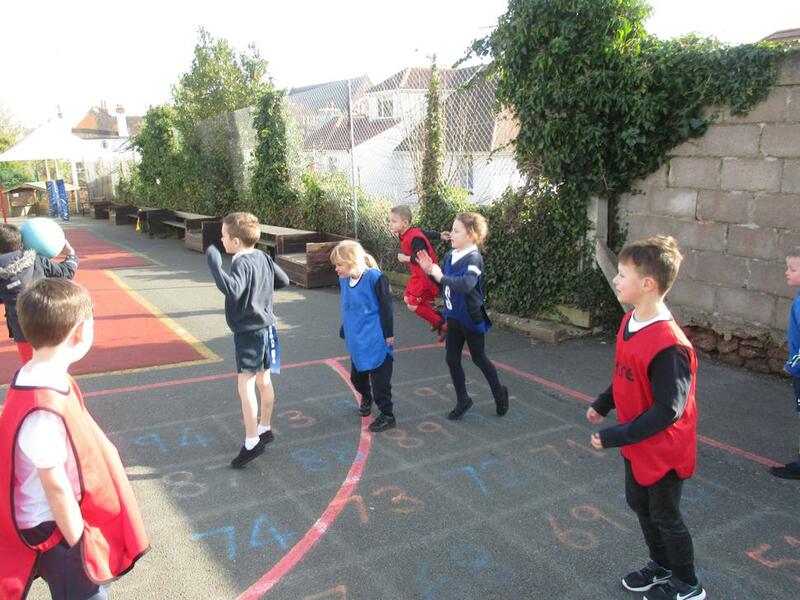 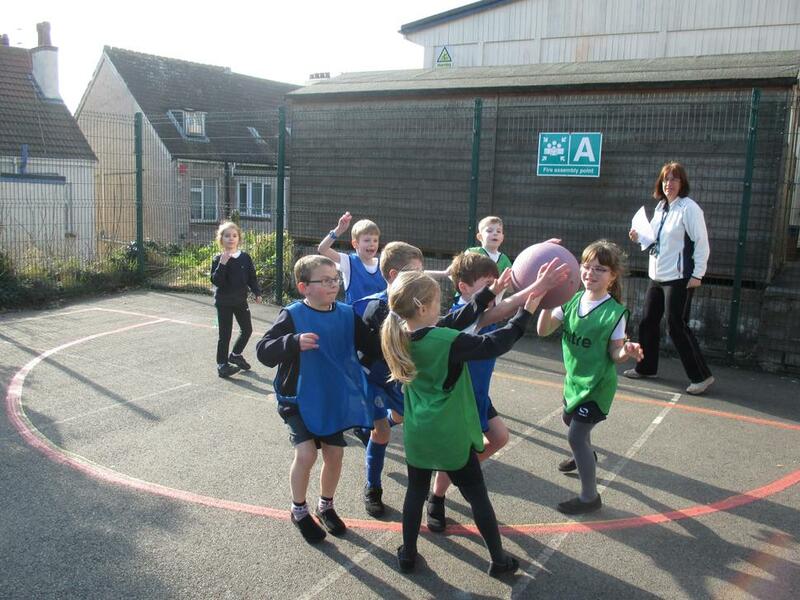 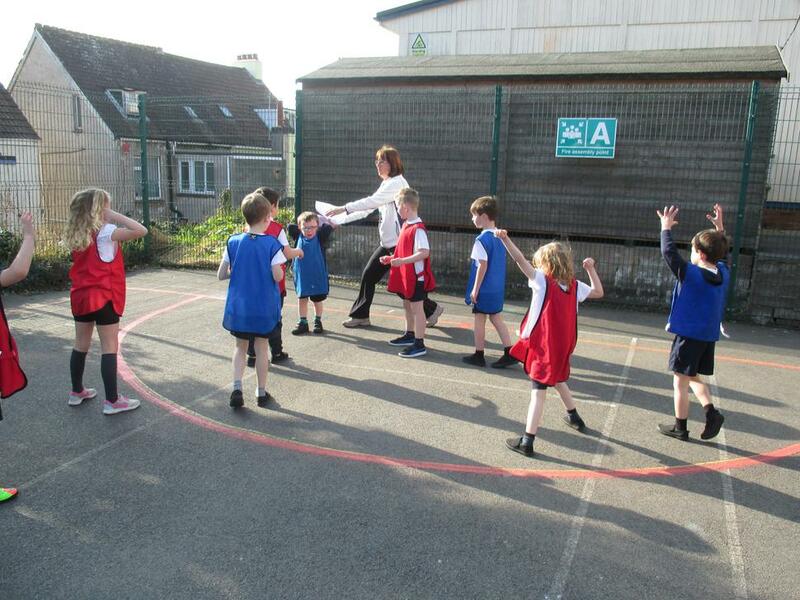 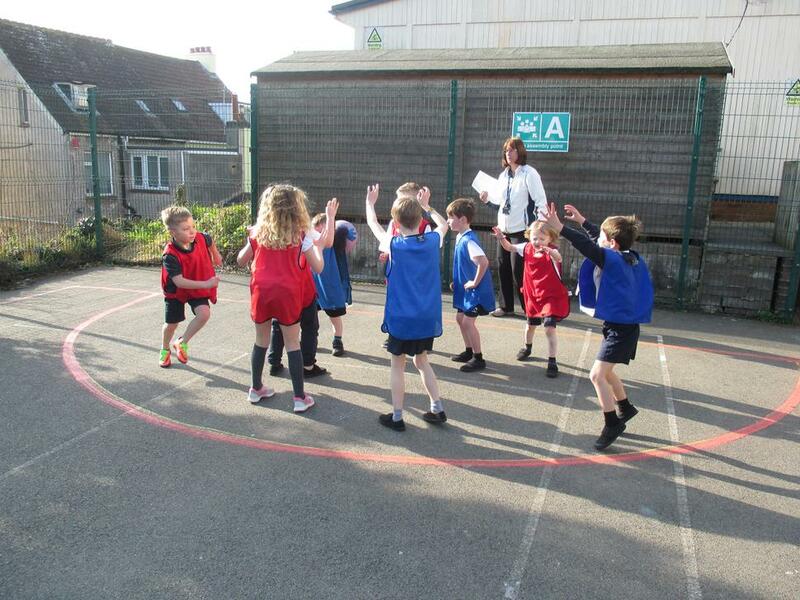 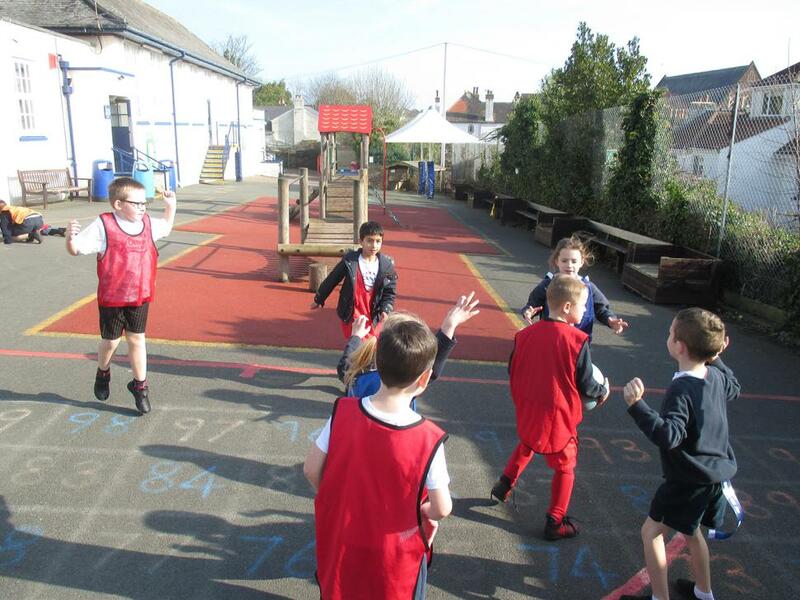 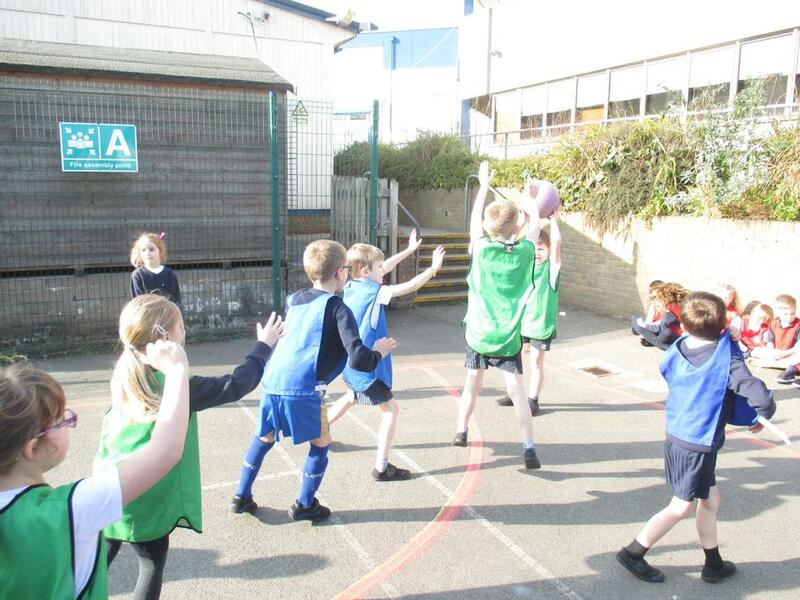 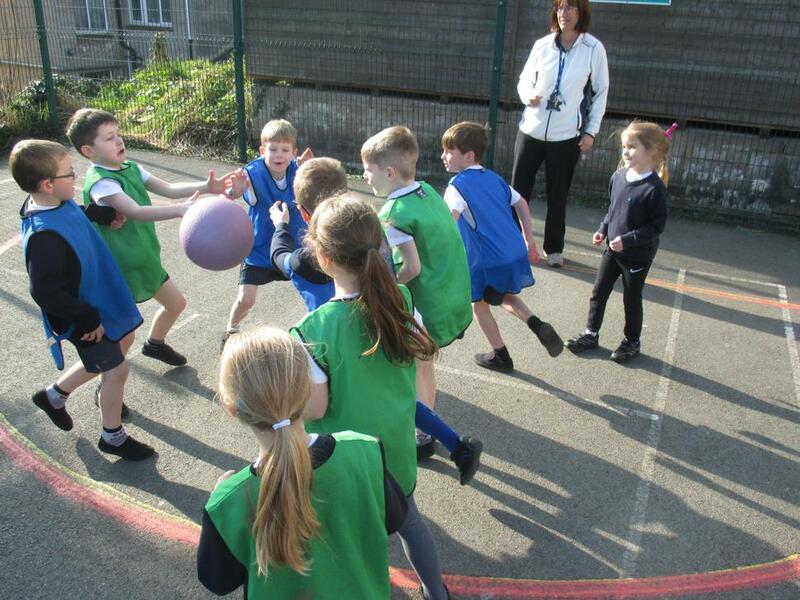 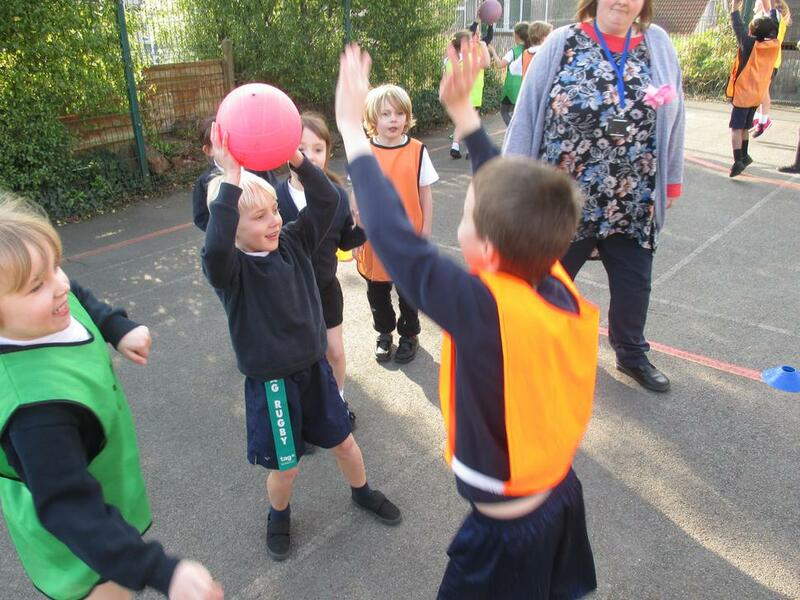 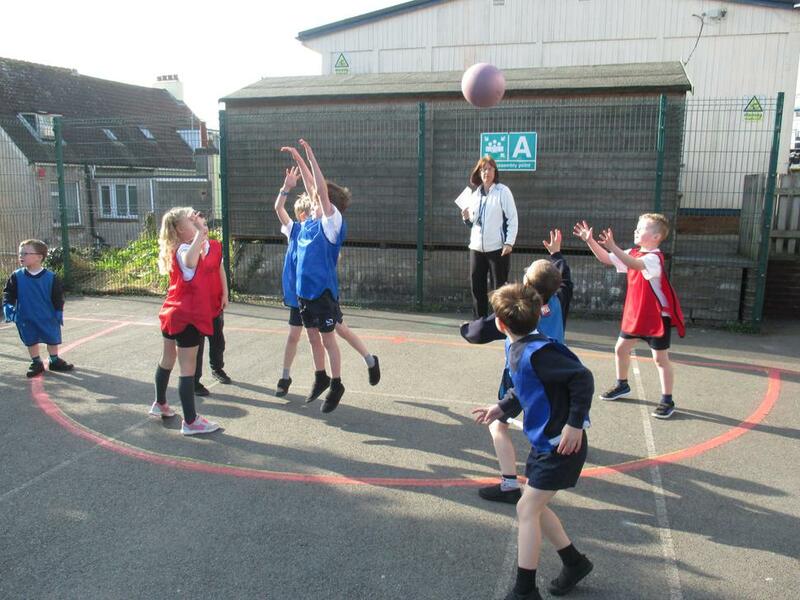 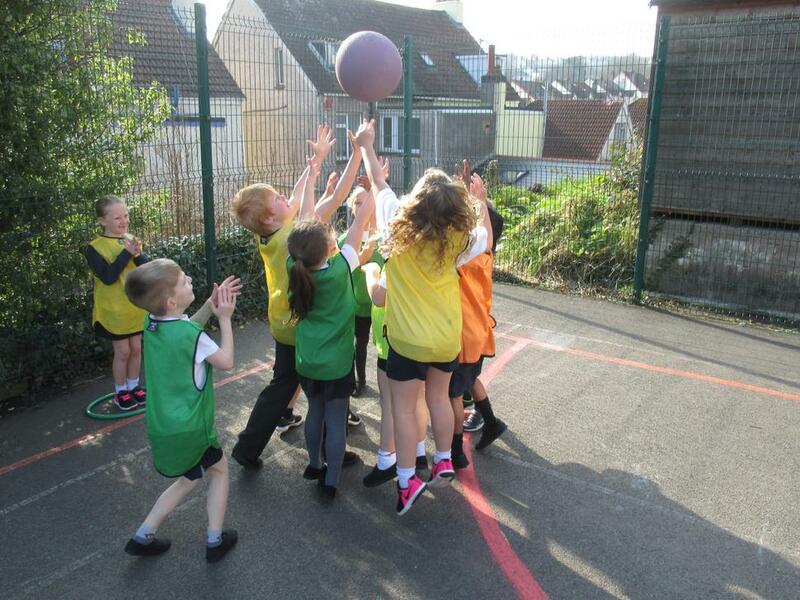 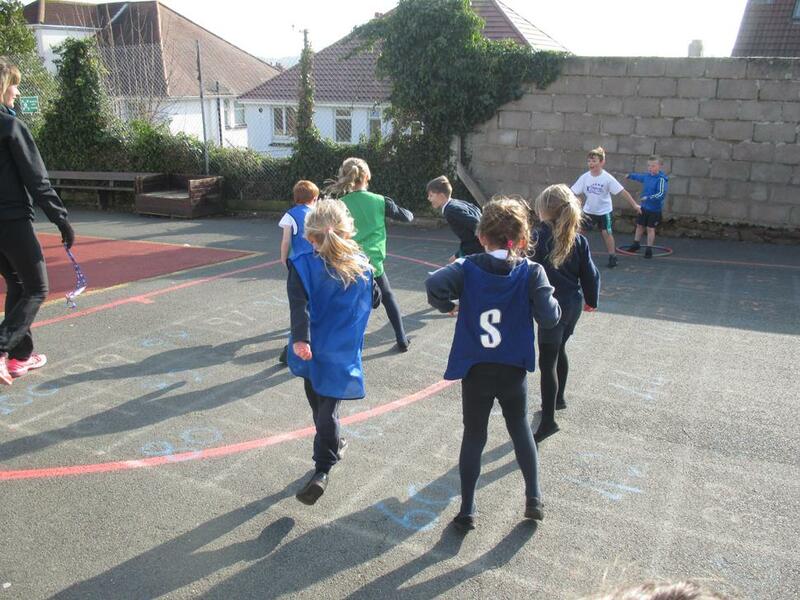 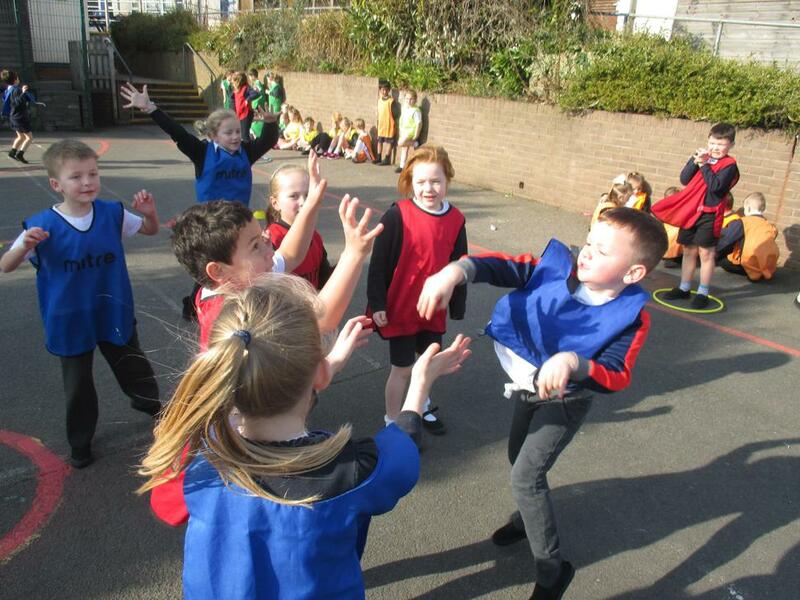 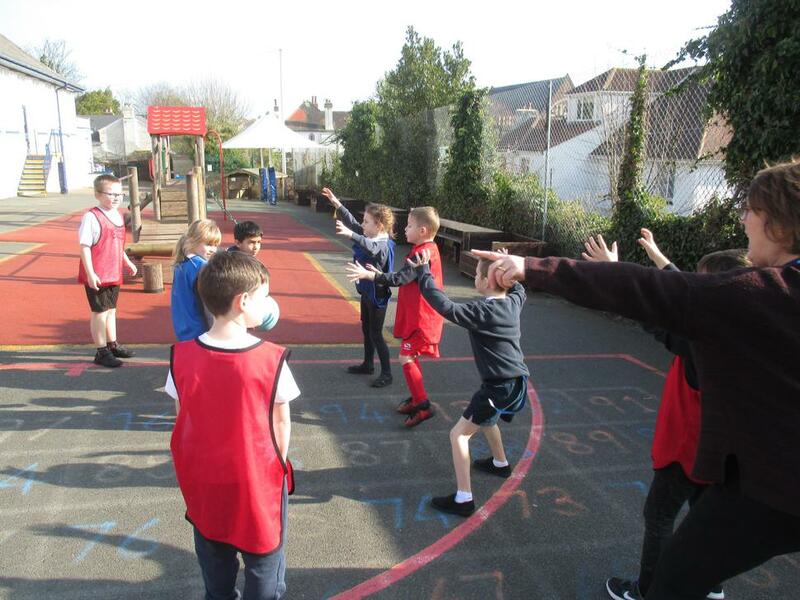 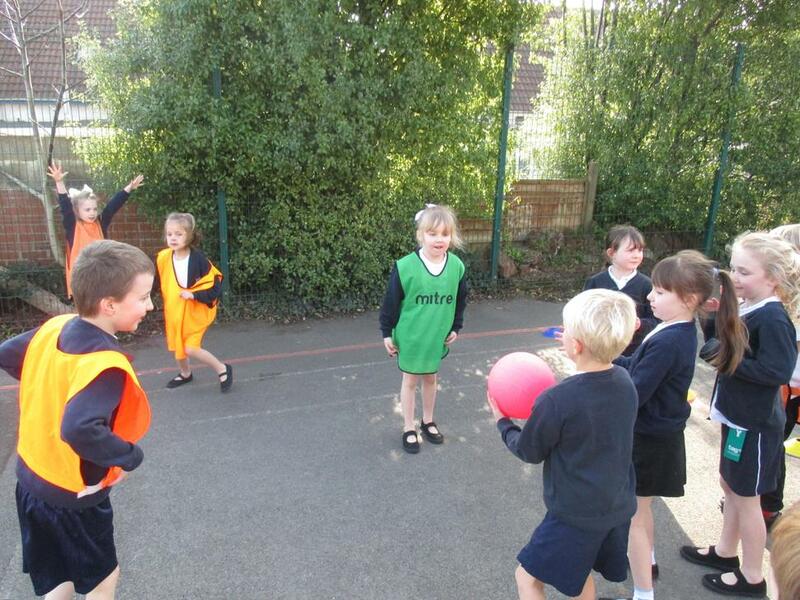 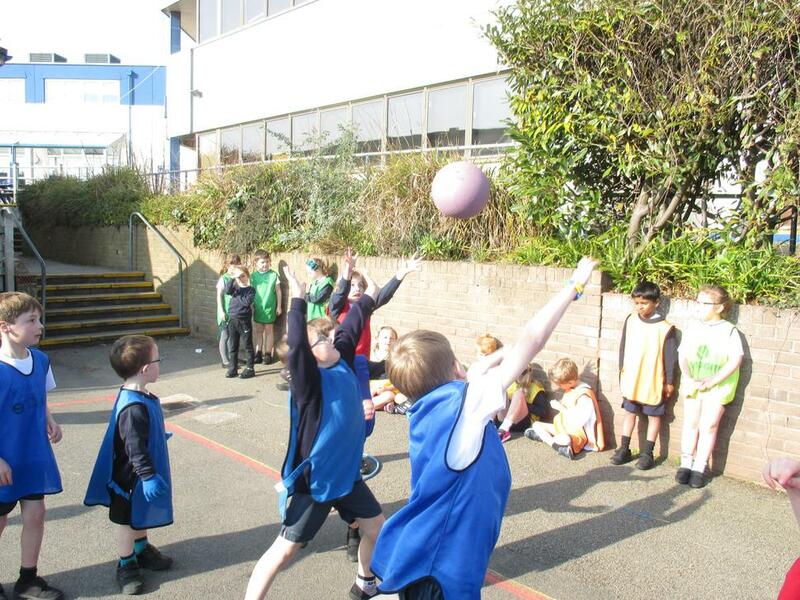 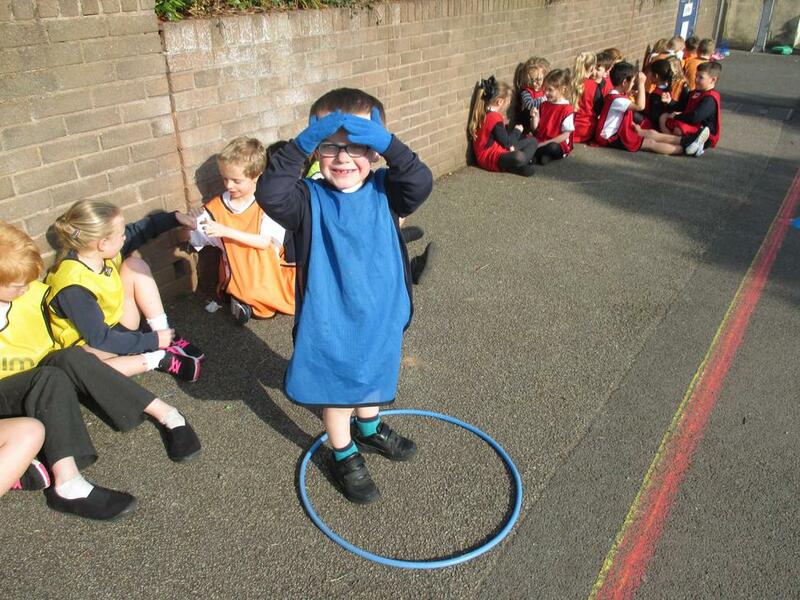 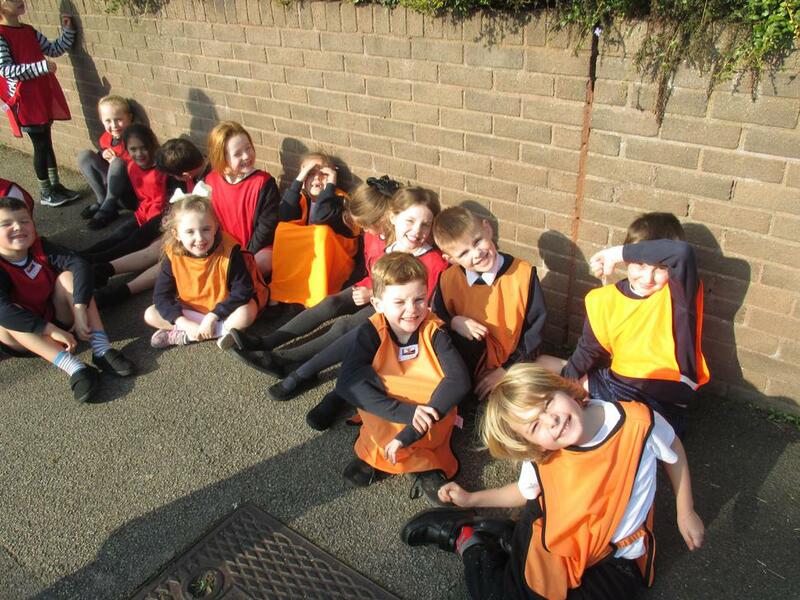 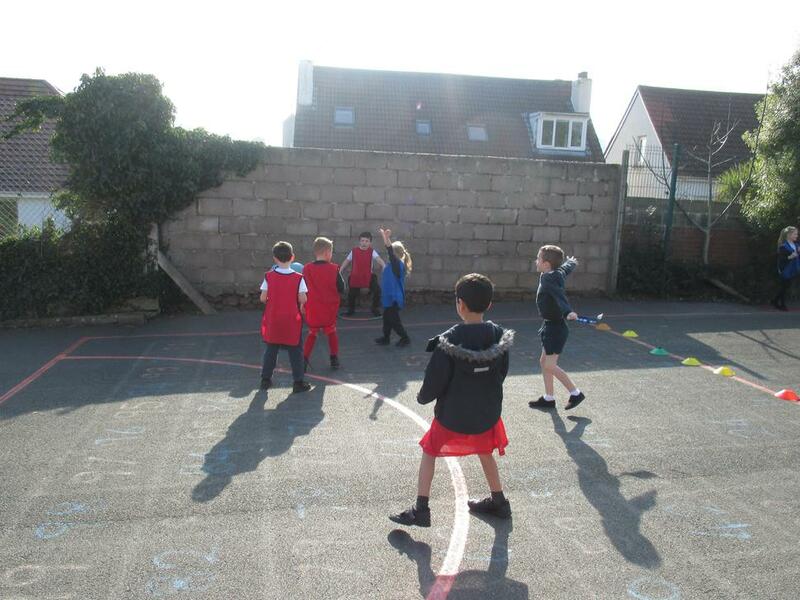 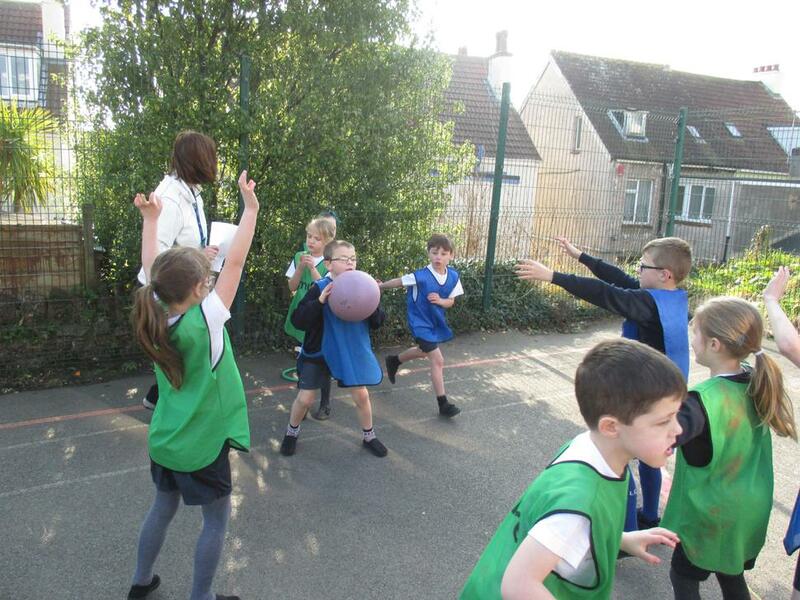 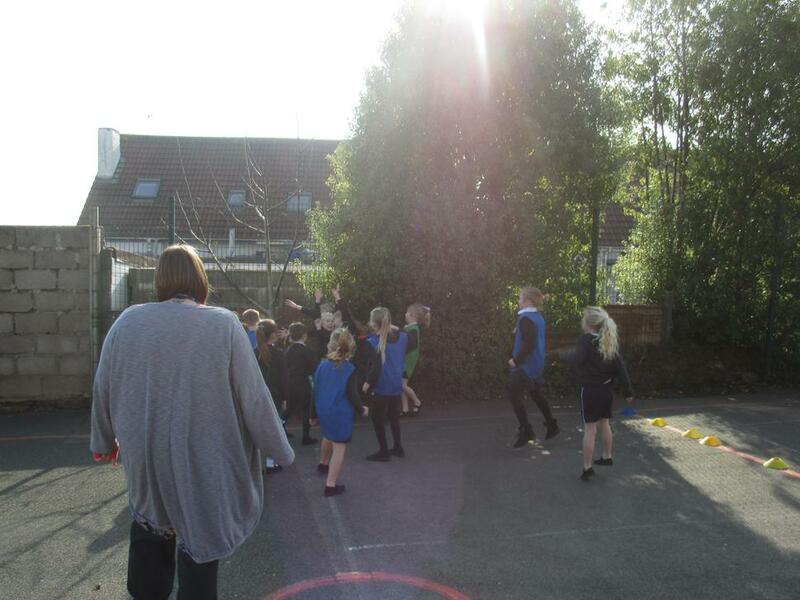 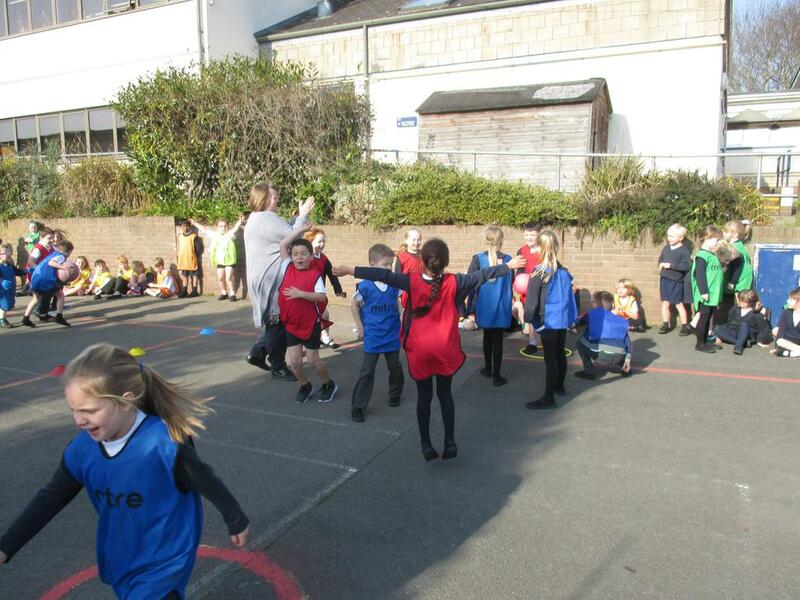 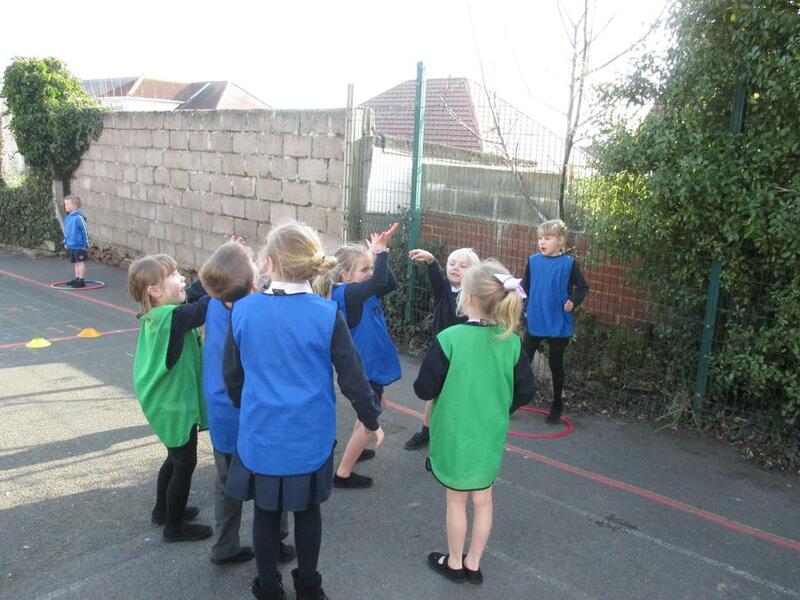 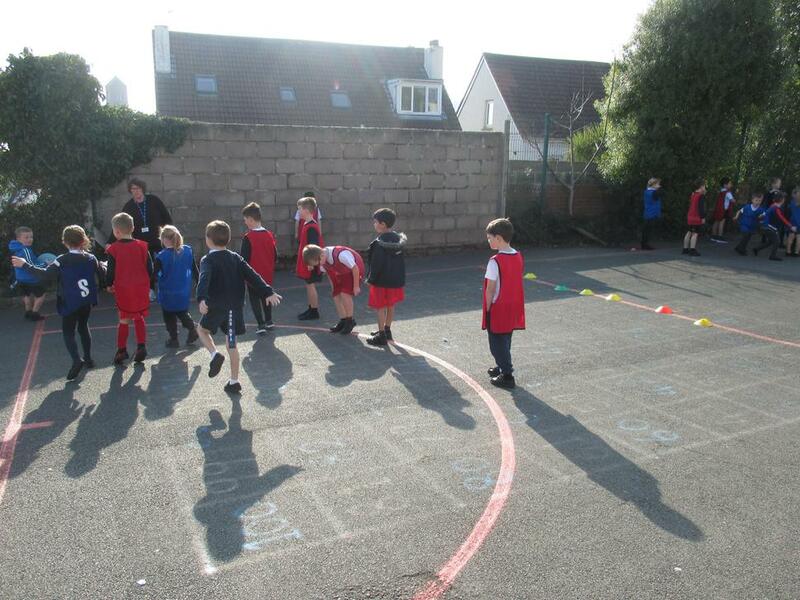 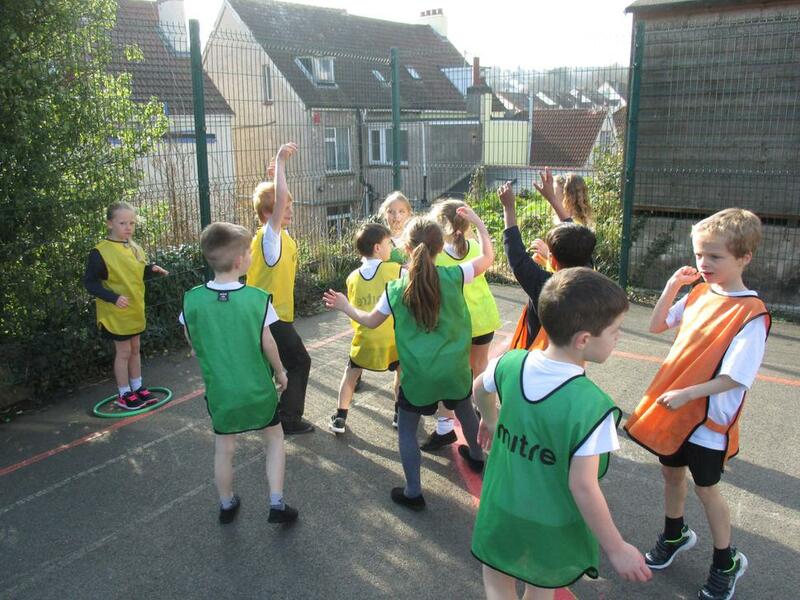 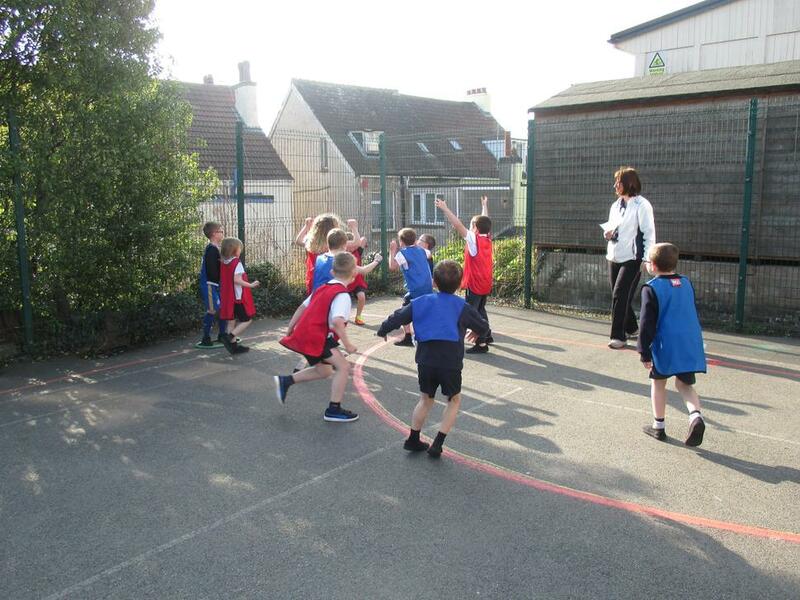 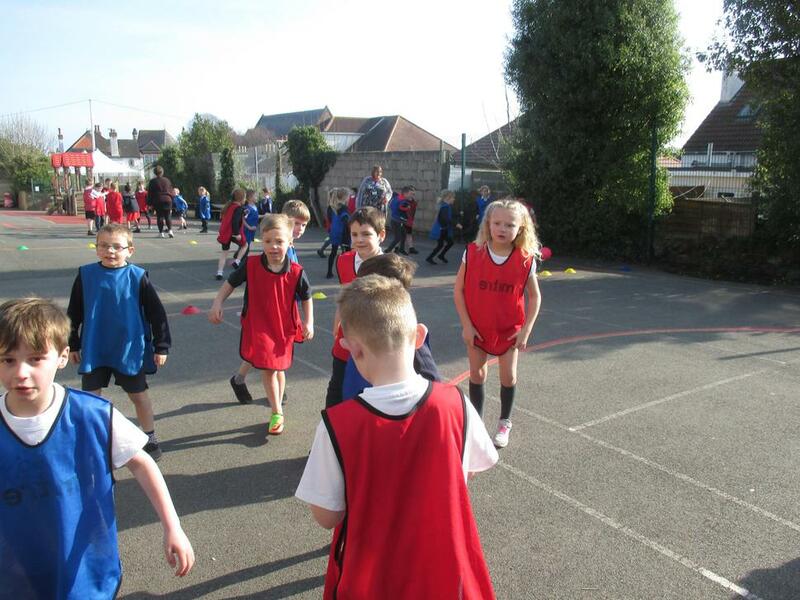 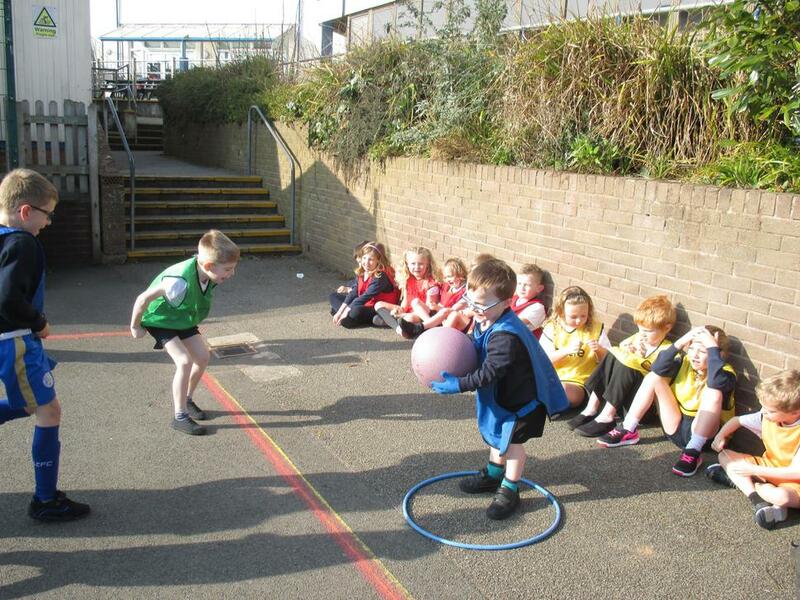 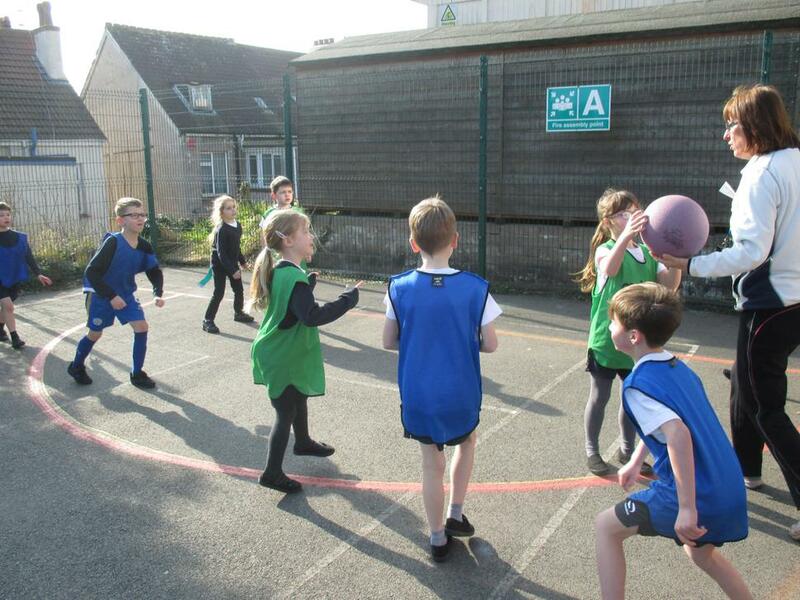 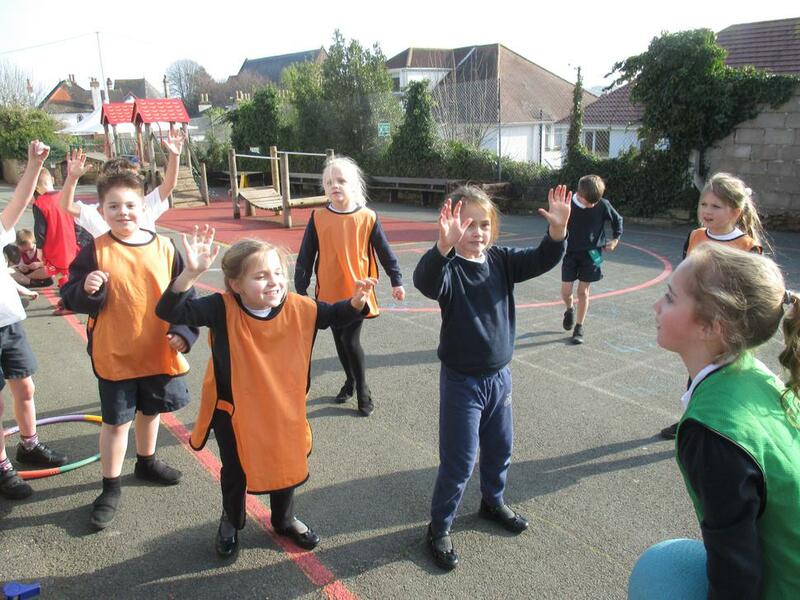 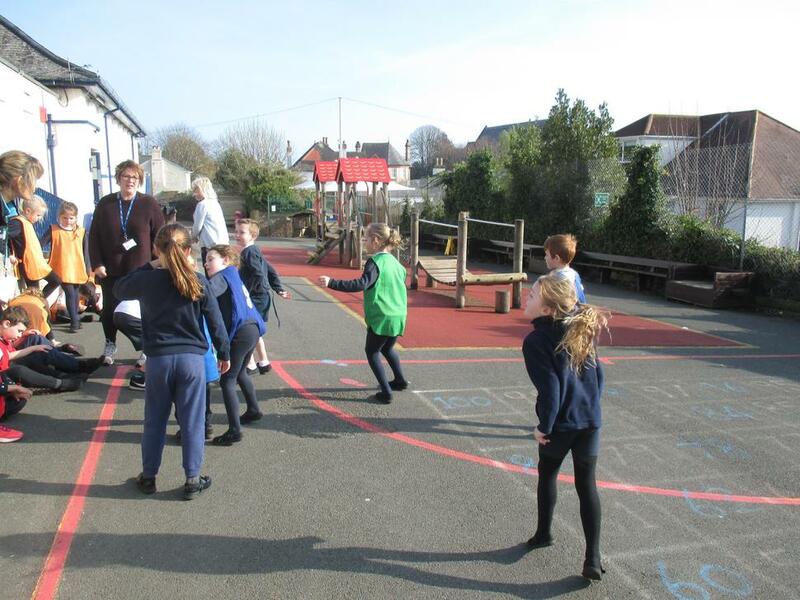 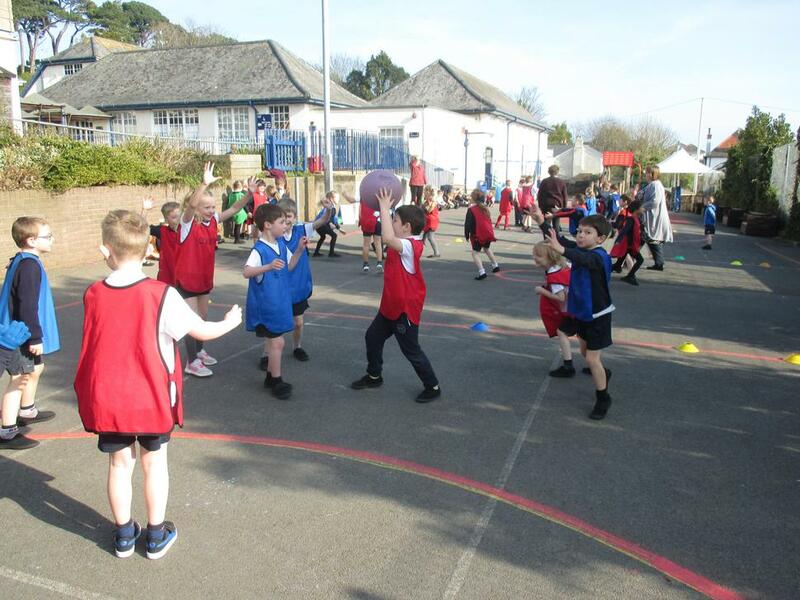 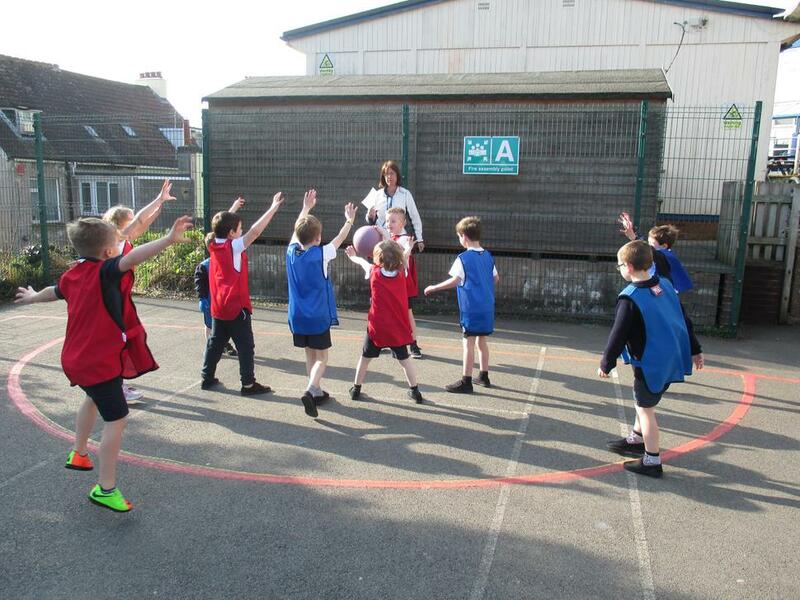 Today (21.02.18) we had a netball tournament with all three Year 2 classes. 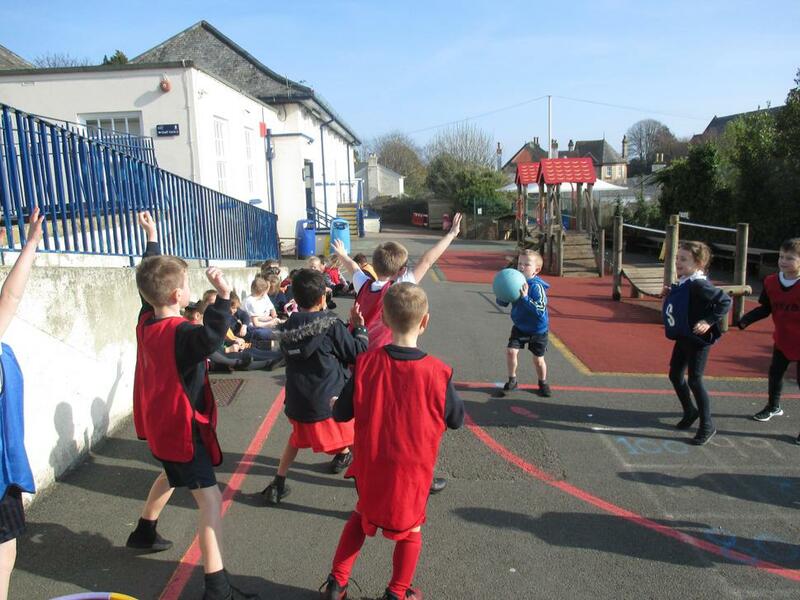 We played in 3 teams per house and collected points to see which house team would win. 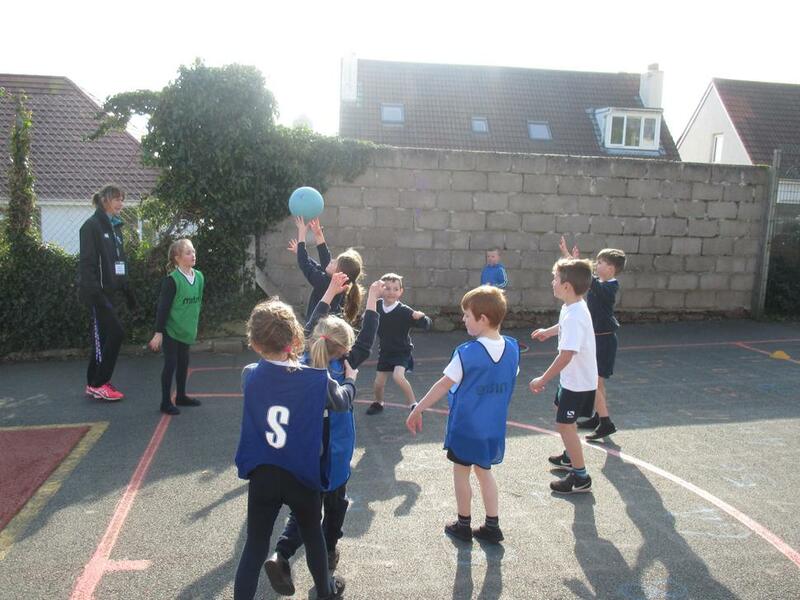 We also had a person of the match for each game and they won their team an extra point for showing good netball skills, sportsmanship and following our Oldway school values. 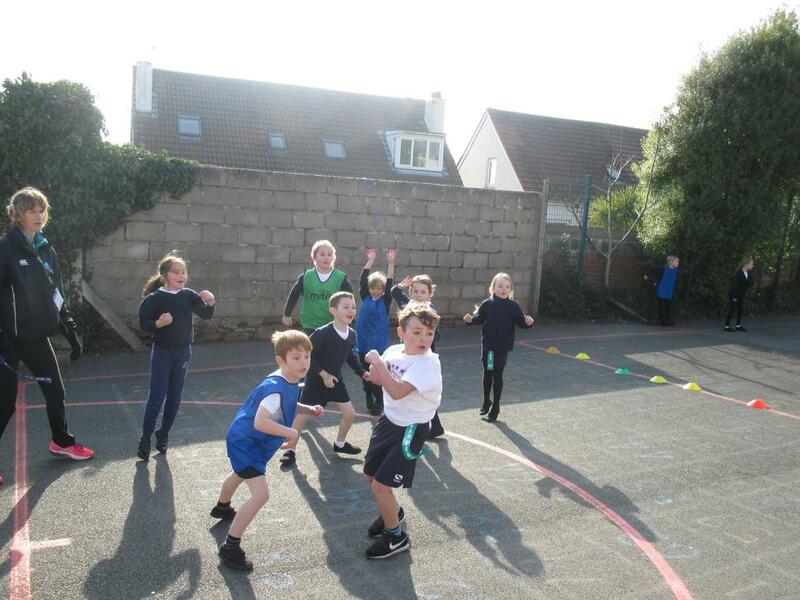 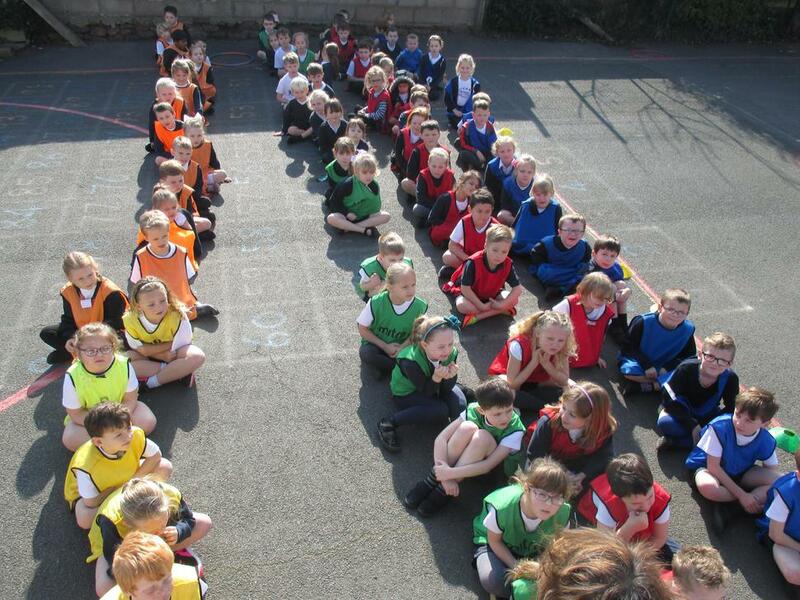 Well done to Blue house for winning today, and the other three houses for a three-way tie for second place! 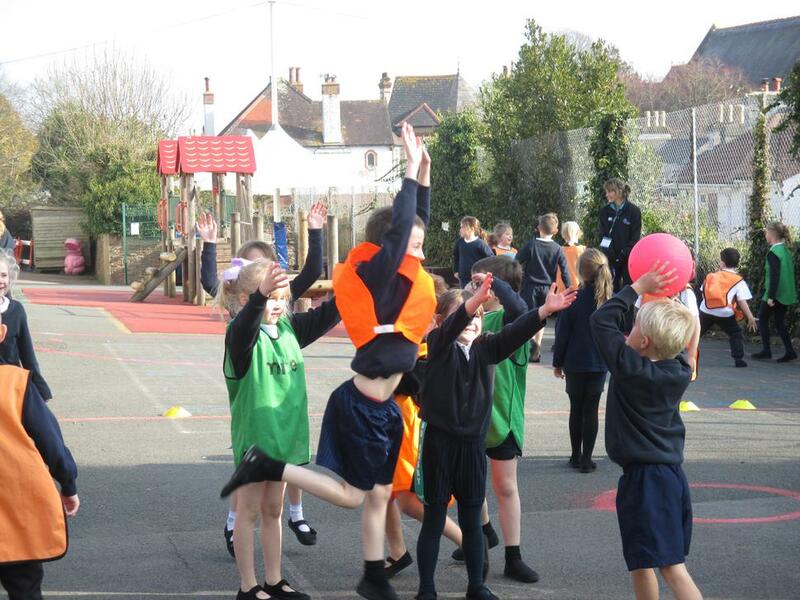 What outstanding netball we saw!